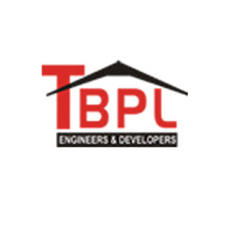 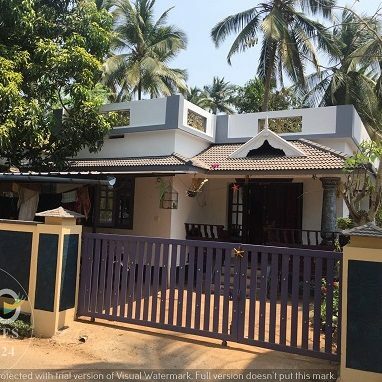 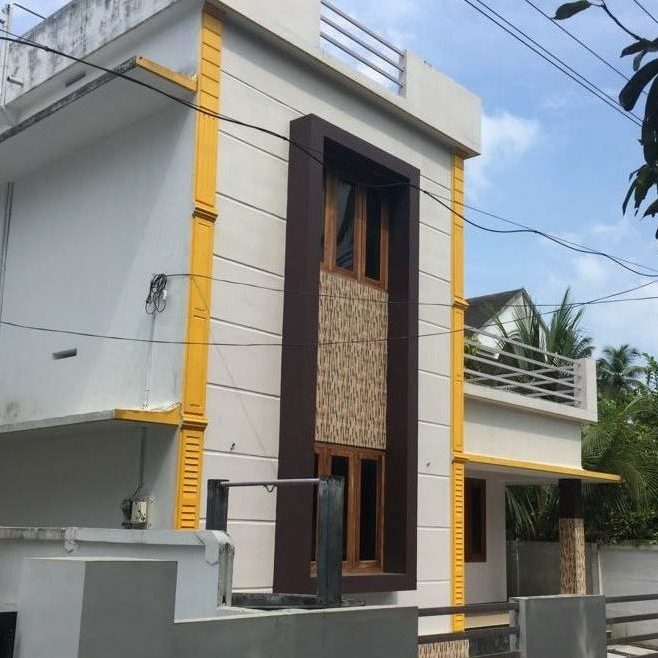 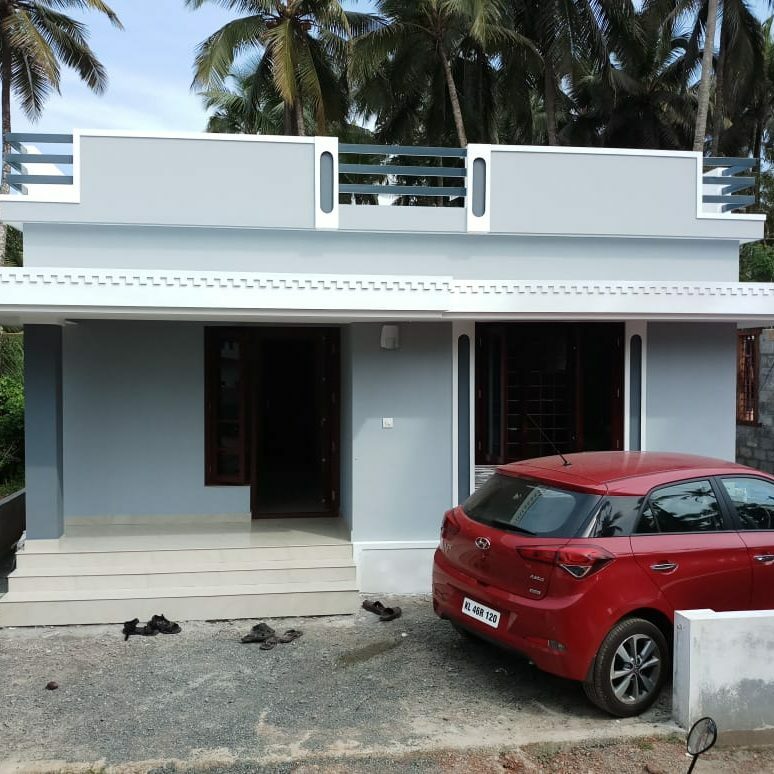 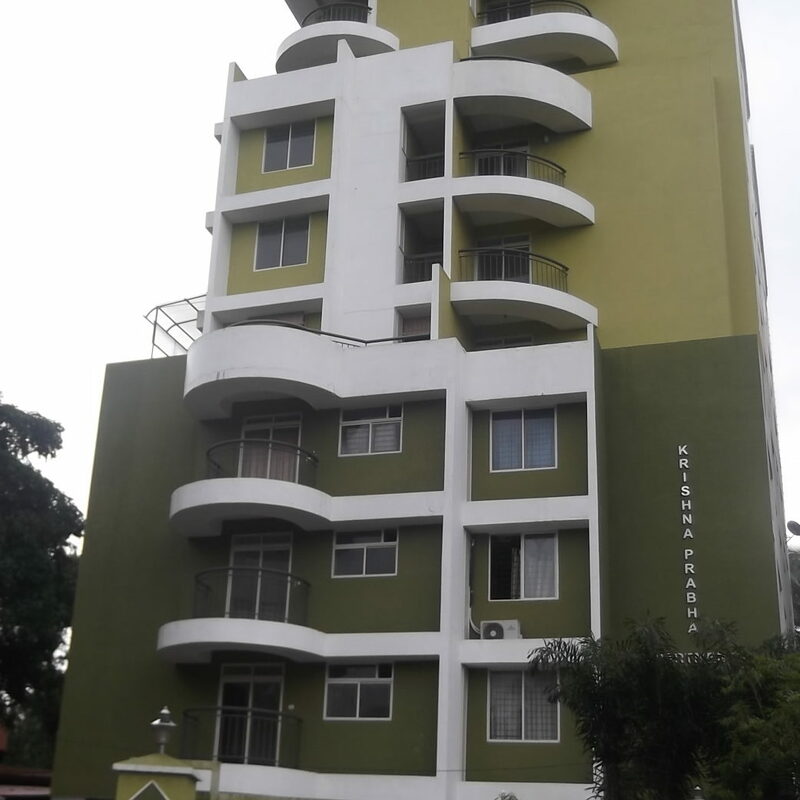 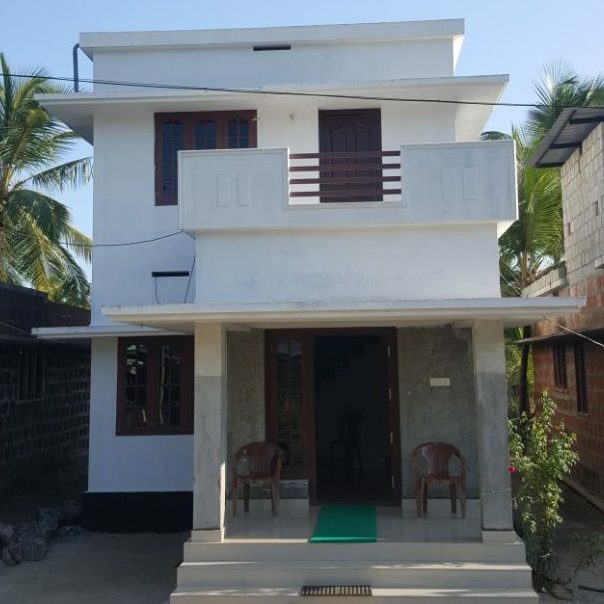 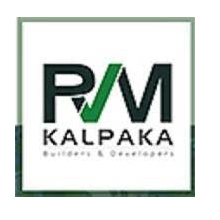 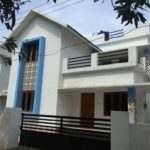 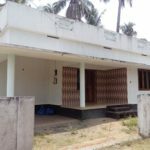 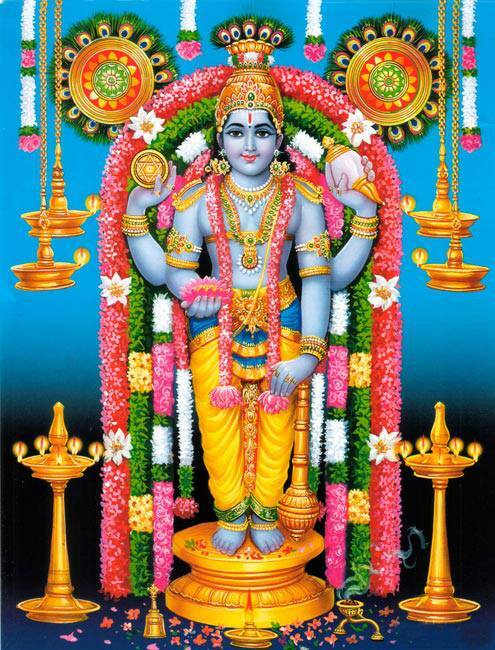 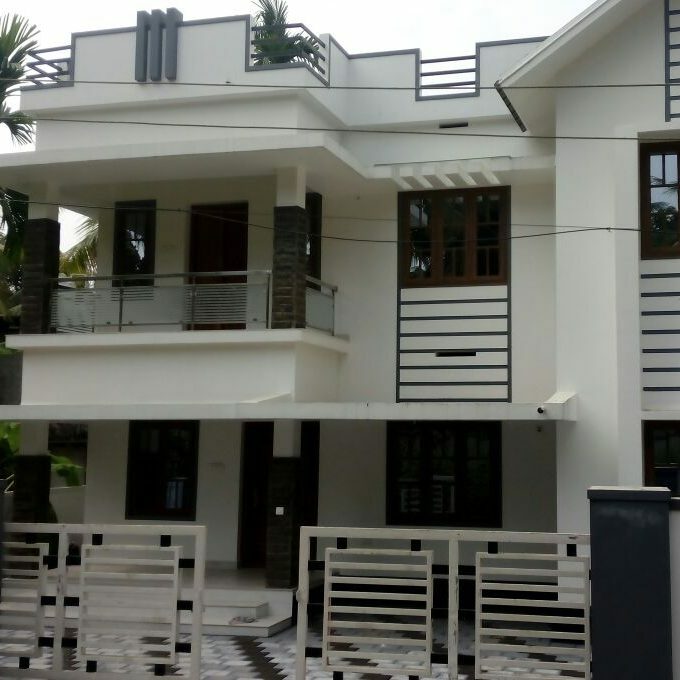 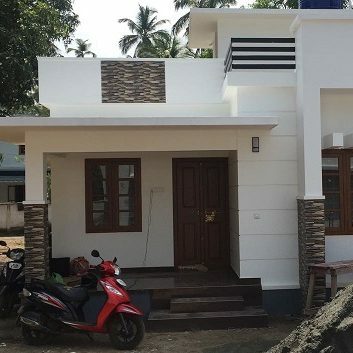 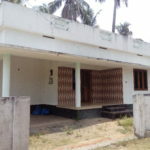 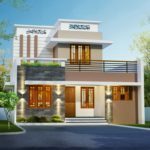 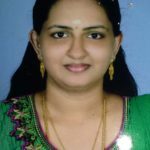 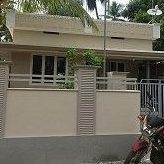 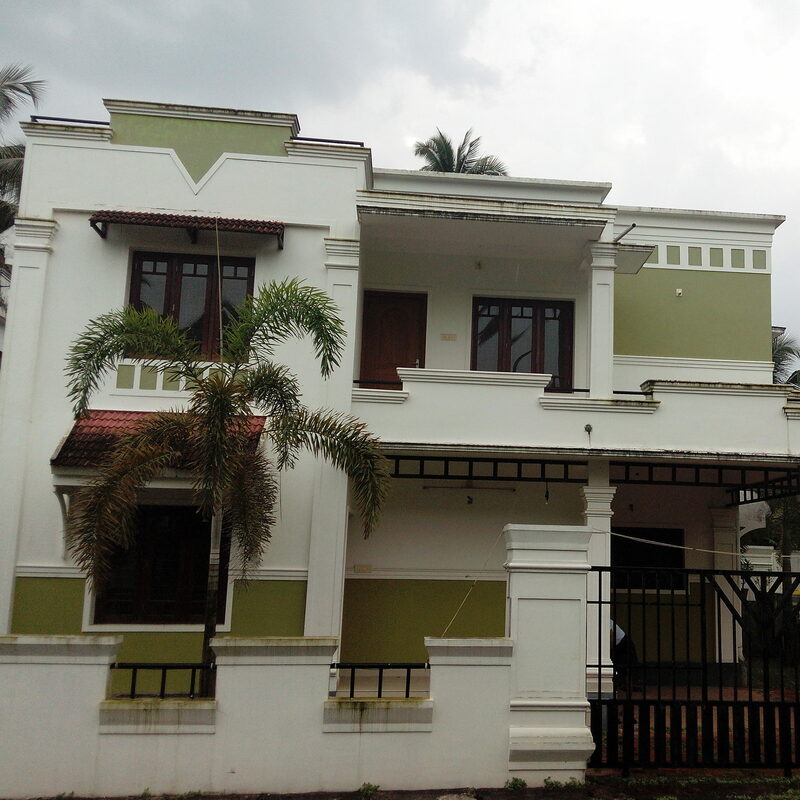 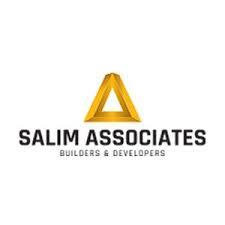 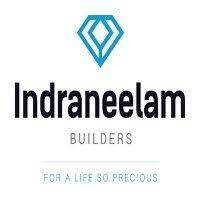 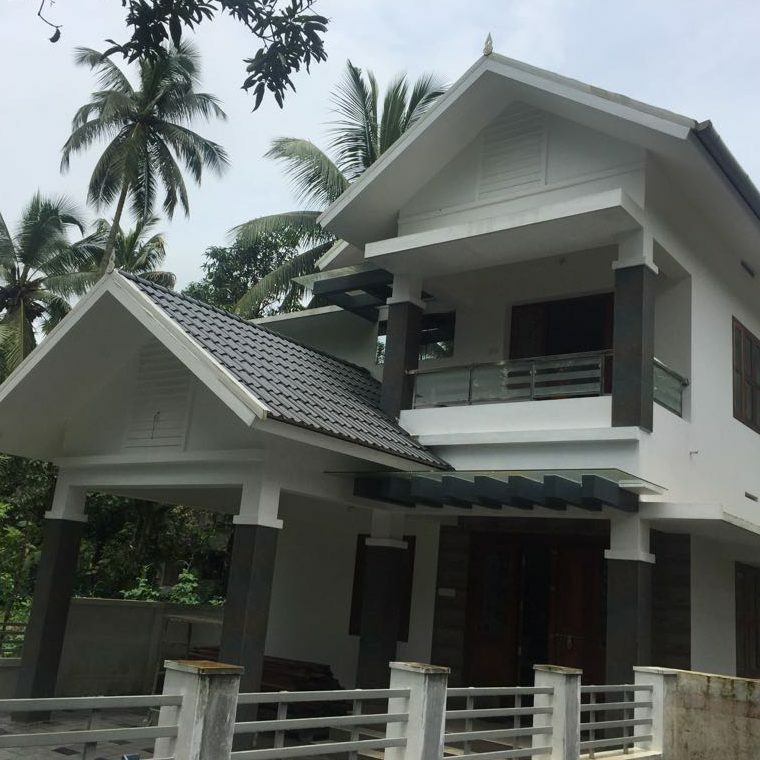 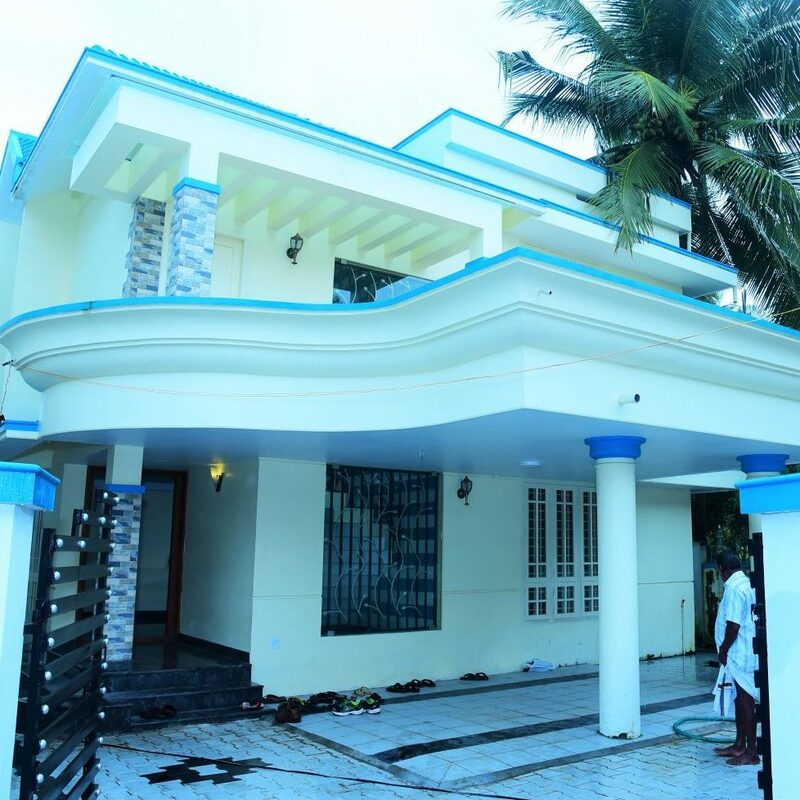 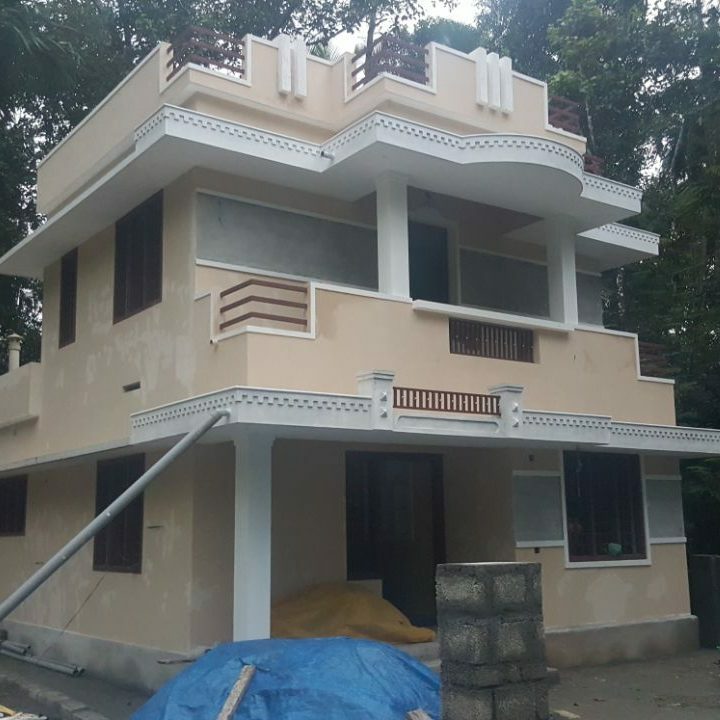 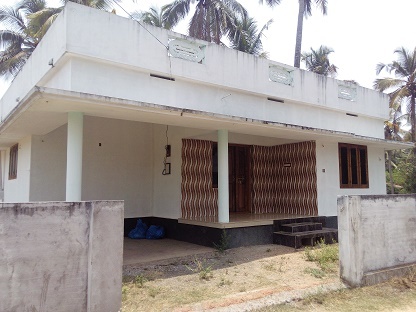 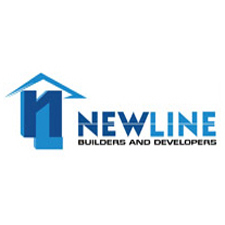 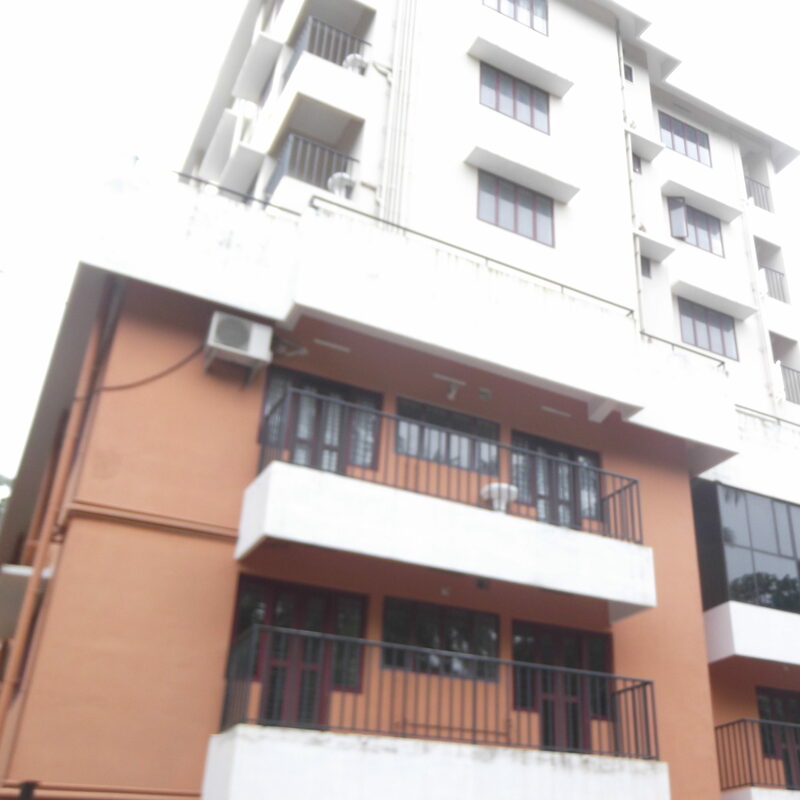 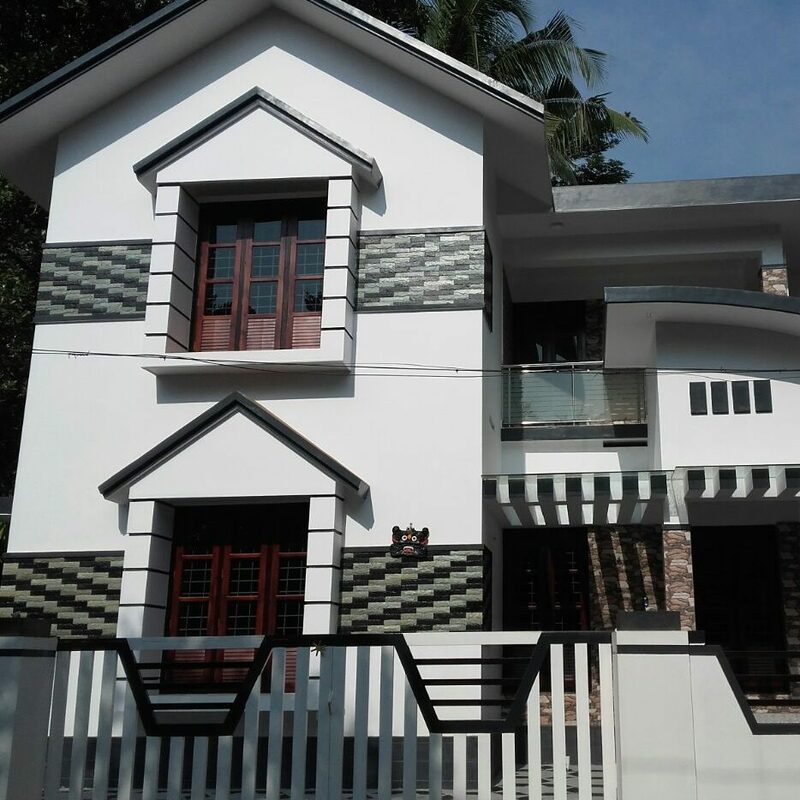 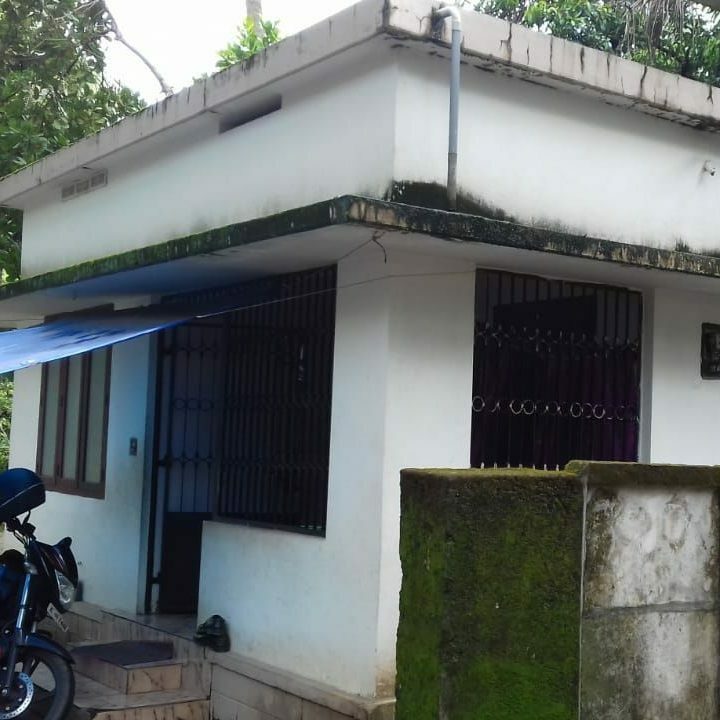 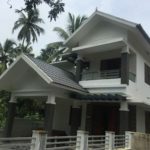 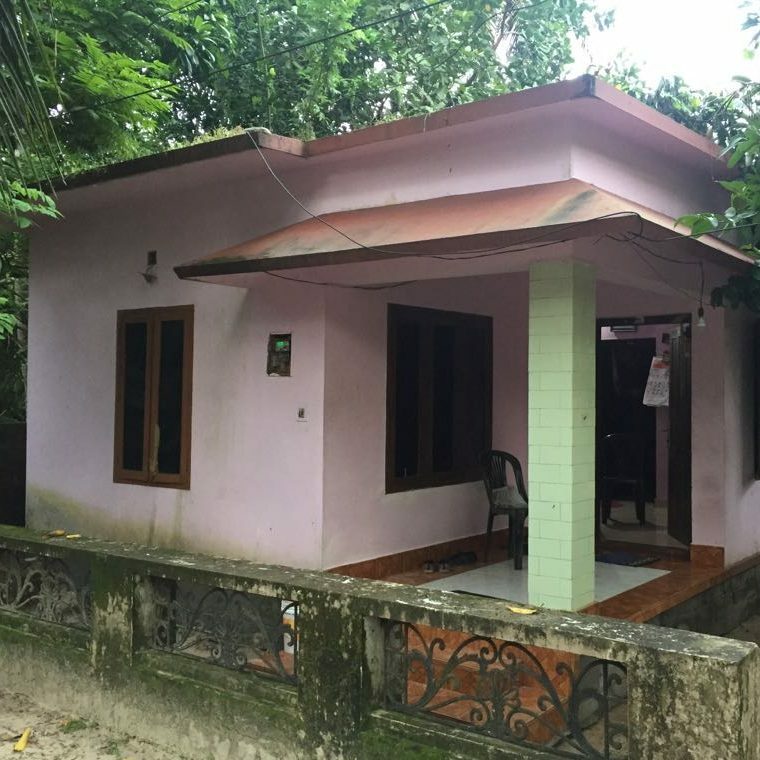 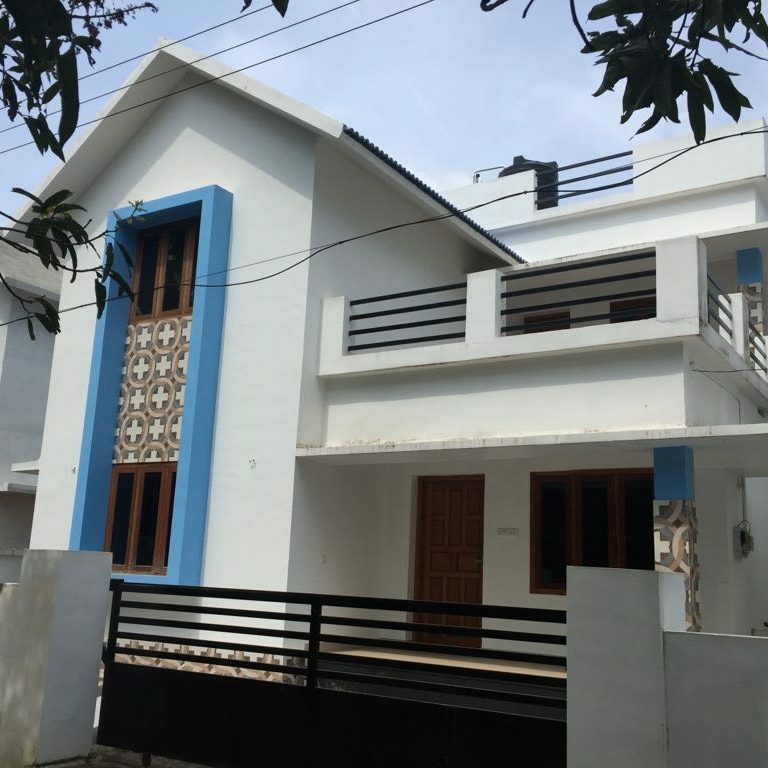 Resale house for Sale in Kottappadi,Guruvayur. 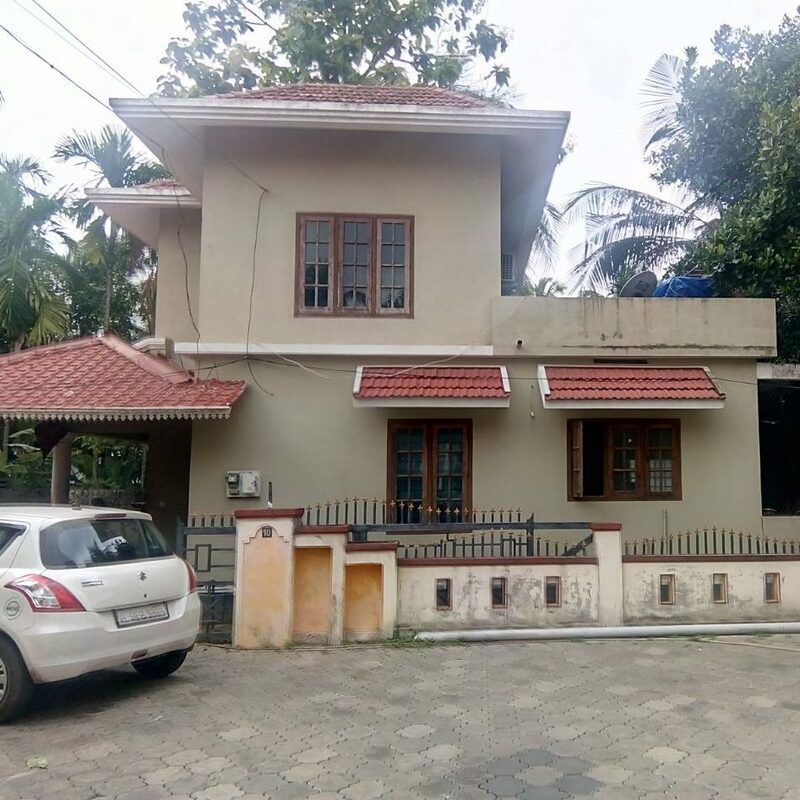 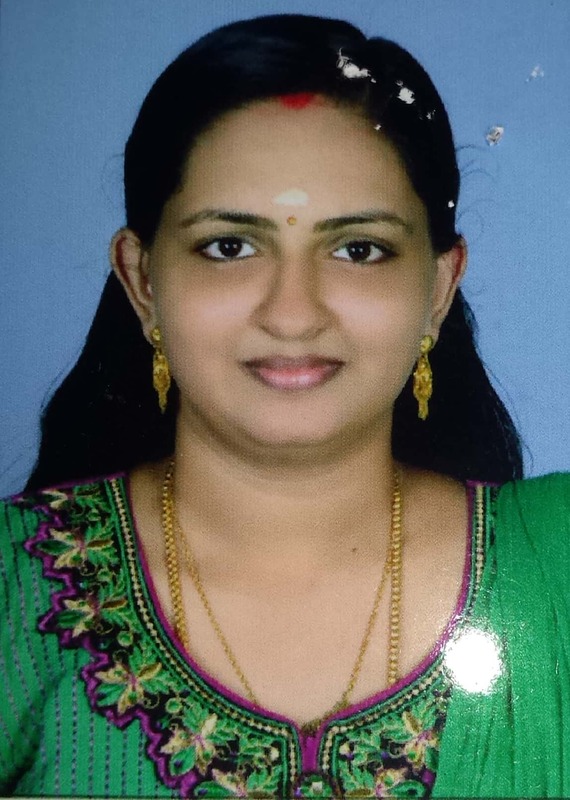 3 Kilometer distance from Guruvayoor temple. 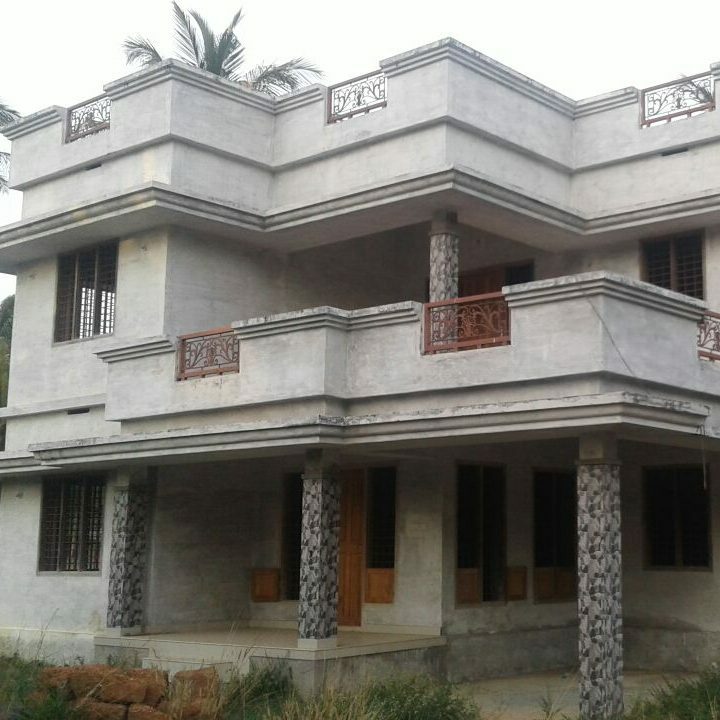 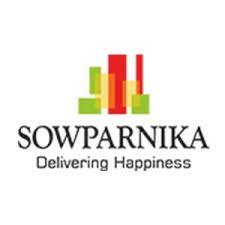 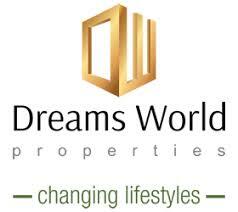 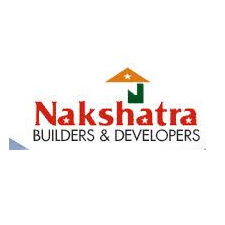 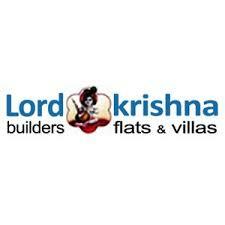 1200 squarefeet 3 BHK House in 5 cent plot. 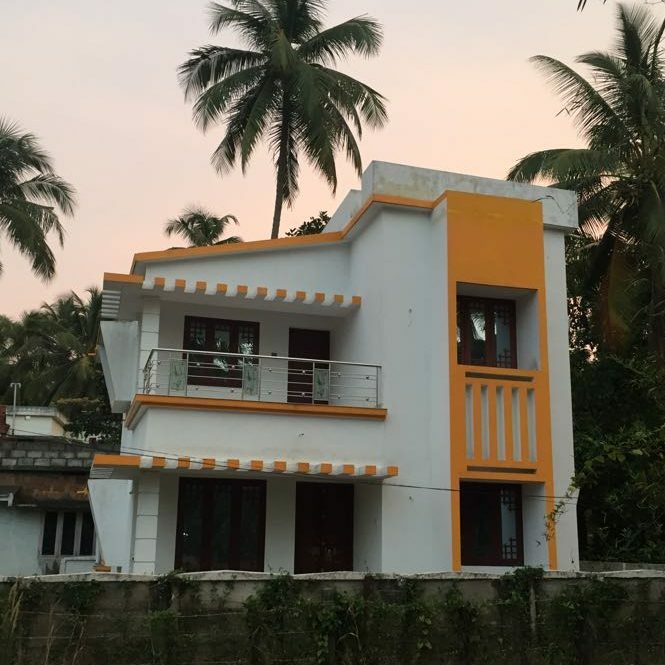 Placed in a calm and quite atmosphere. 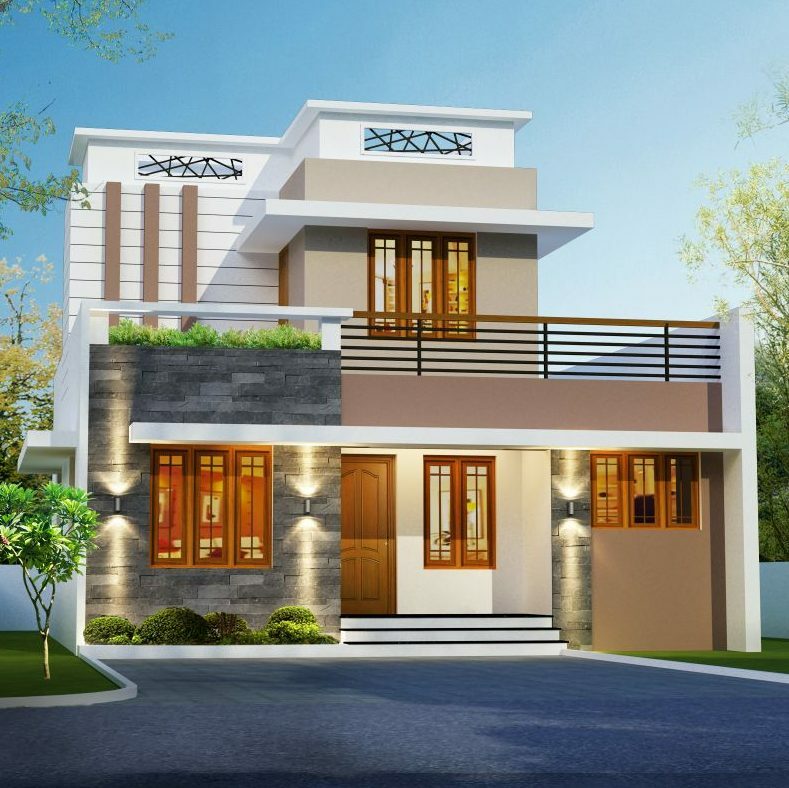 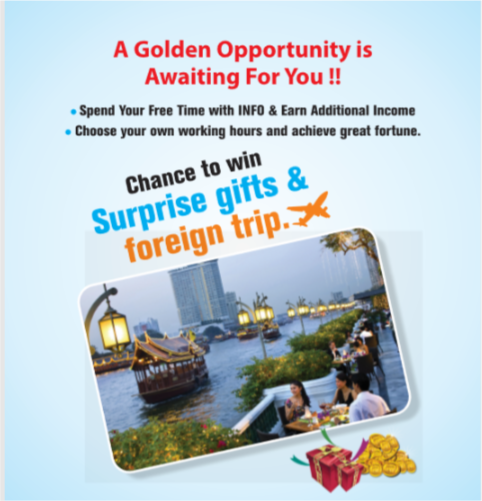 Putting a fresh spin on the concept of affordability without compromising on quality. 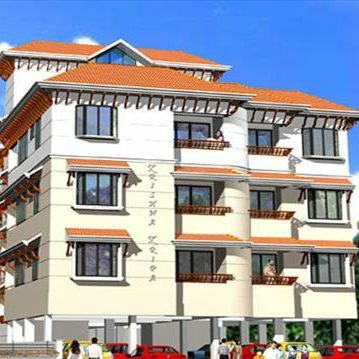 The locations have a good access to many educational institutions, Hospitals, Bus station, etc. 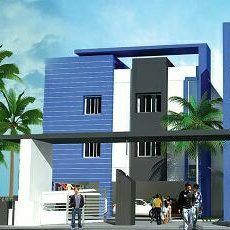 The property aims to provide you a stress free residence with the convenience of access to all basic amenities right outside the door. 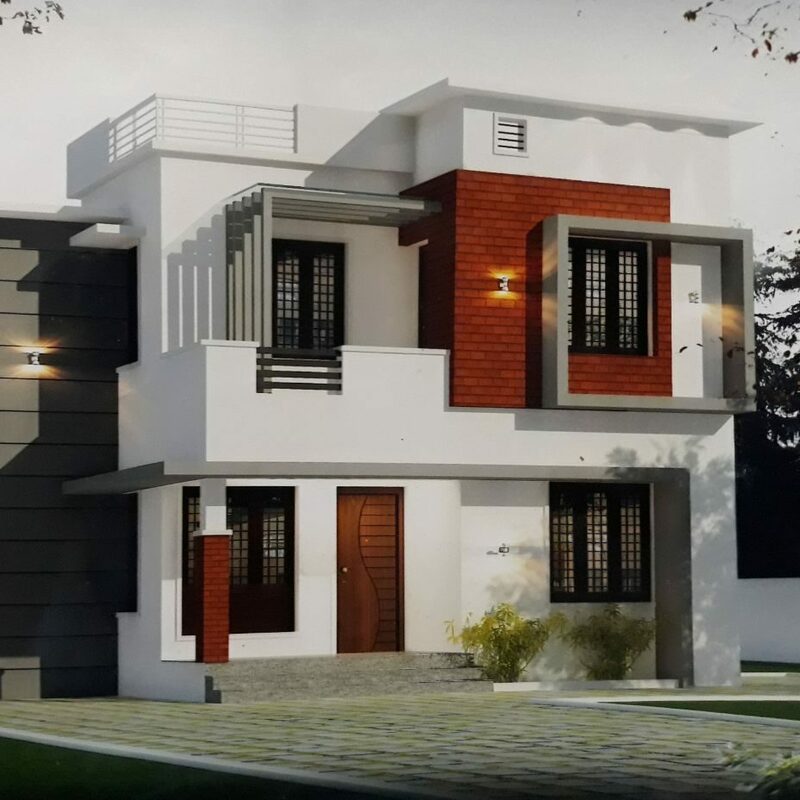 The location is good for its nature and peaceful ambience but yet keeps you connected to key infrastructures with close proximity and excellent connectivity to major educational institutions, hospitals, Grocery shops, banks ,auditorium and divine places.